Is there anything more American than a fabulous apple pie? 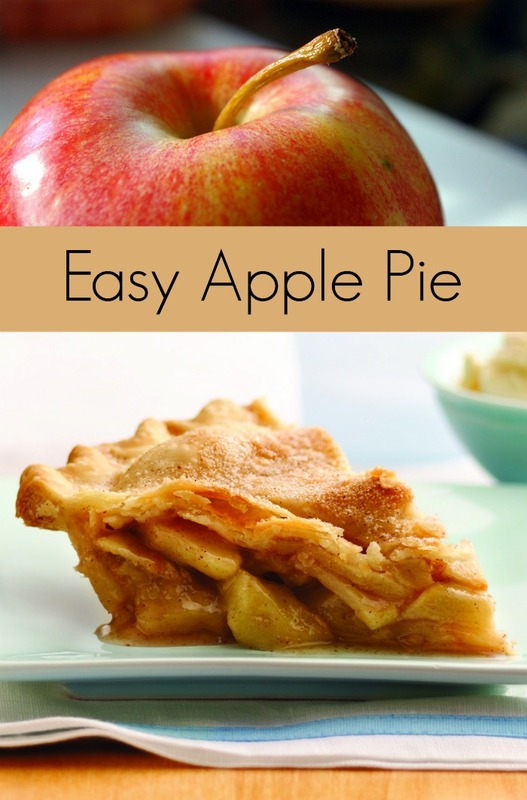 While there are tons of recipes out there, this is the perfect Easy Apple Pie Recipe, just like grandma used to make! I’ve been on a serious summer pie kick lately! 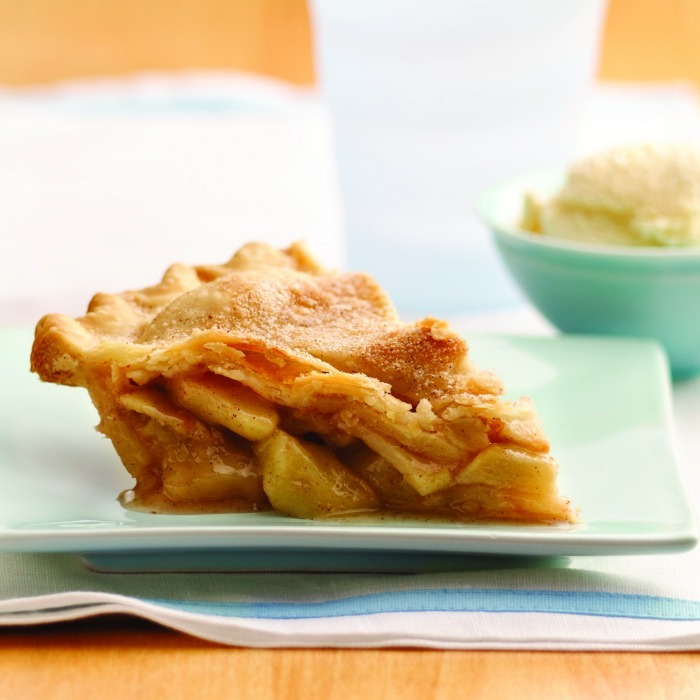 Although, to be honest, apple pies are pretty much terrific no matter what time of year it is! 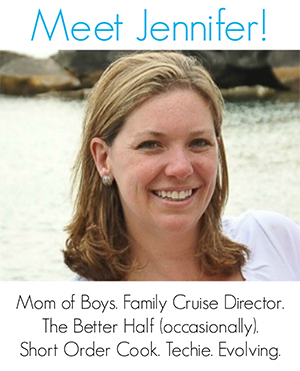 I love a good apple pie at a summer picnic and at Thanksgiving dinner. Hands down, apple pie has to be my absolute favorite indulgence when it comes to dessert. But only a good apple pie will do. You know what I’m talking about! I’m not interested in some mediocre recipe. Oh no! If you’re up for a seriously delicious and classically simple apple pie recipe, look no further. In large bowl, gently mix filling ingredients; spoon into crust-lined pie plate. Wrap excess top crust under bottom crust edge, pressing edges together to seal; flute. Cut slits or shapes in several places in top crust. Bake 40 to 45 minutes or until apples are tender and crust is golden brown. Cover edge of crust with 2- to 3-inch-wide strips of foil after first 15 to 20 minutes of baking to prevent excessive browning. Tip: Two cans (21 ounces each) apple pie filling can be substituted for the filling if you’re pressed for time. 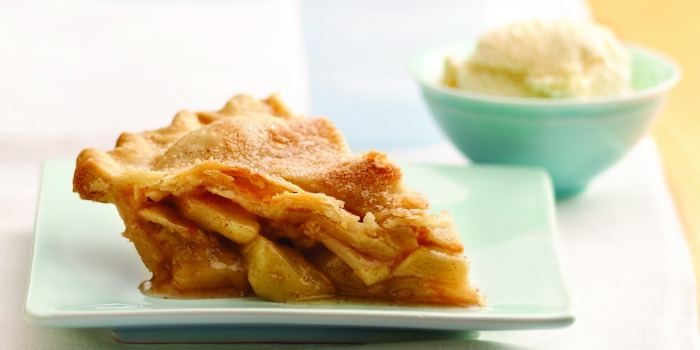 This is the perfect Apple Pie recipe, just like grandma used to make! Two cans (21 ounces each) apple pie filling can be substituted for the filling if you're pressed for time. « Watermelon Juice Recipe + Watermelon Lemonade! That is a yummy looking pie! I wished I made some for the Fourth of July. I would love that slice of Apple Pie right now, it looks so good. Thanks so much for sharing with us at Full Plate Thursday, have a great weekend and come back soon!